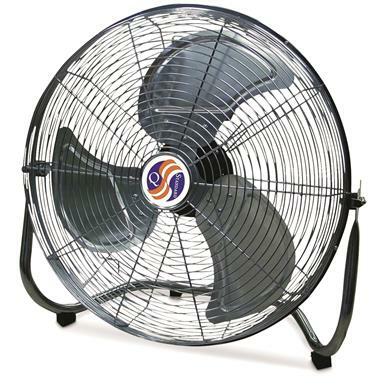 Create a constant flow of fresh air. 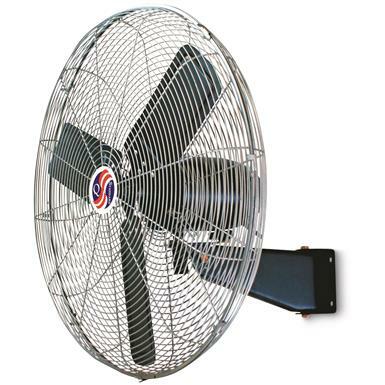 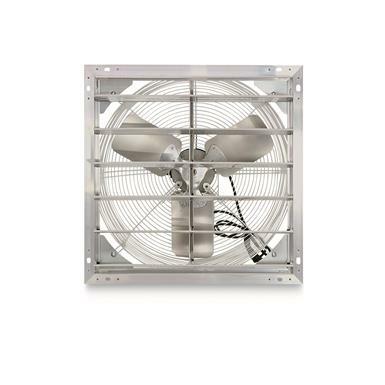 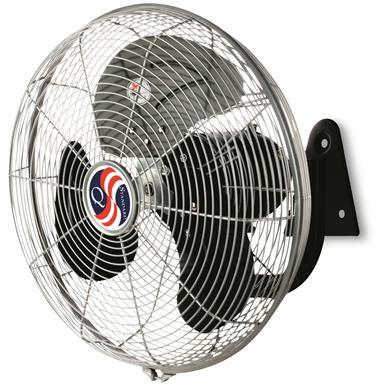 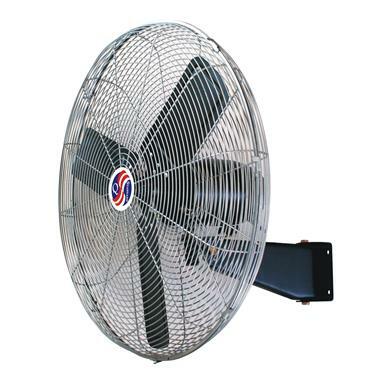 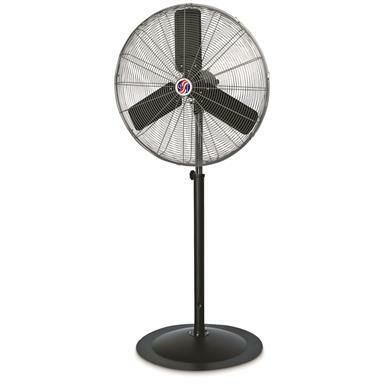 Q Standard Industrial Pedestal Fan, 30"
No breeze? 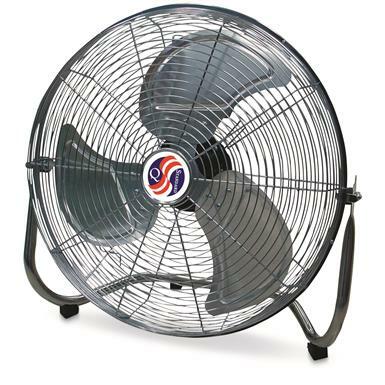 No problem when you bring your own. 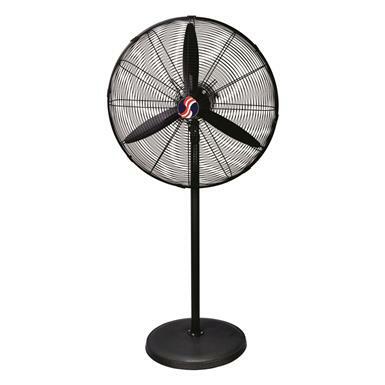 3 speeds and easily portable.